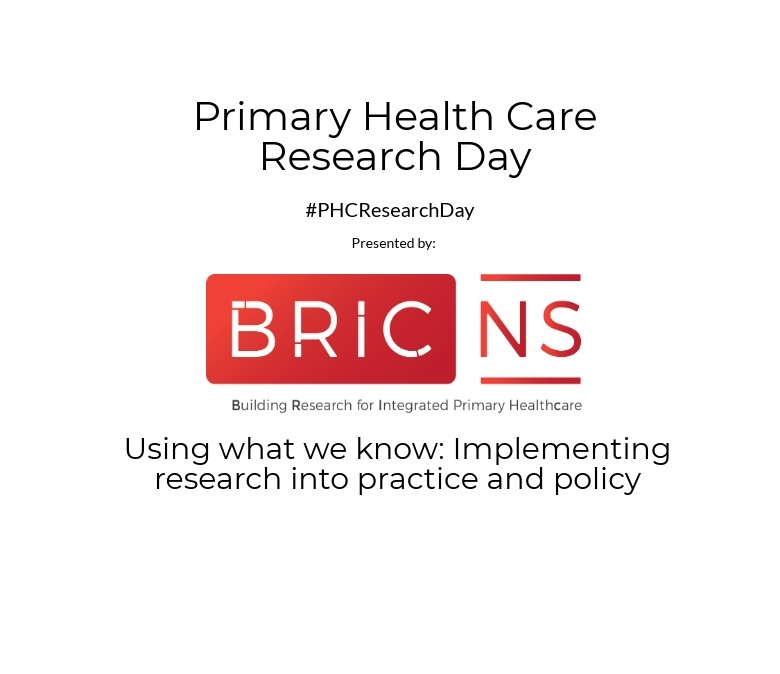 Primary Health Care Research Day will be happening on June 17, 2019 at the Collaborative Health Education Building (Dalhousie University Campus). This year's event is hosted by BRIC NS. Find more details here.